The speed of change and an increasingly complex business landscape make corporate governance more challenging for boards with every year that passes. There are more risks to manage, more opportunities to exploit, more rules to obey and more technologies to understand. 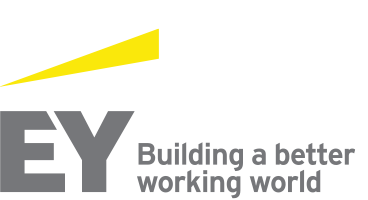 At EY, we understand that expectations of boards today are probably greater than they have ever been, in terms of the breadth of their oversight, the demands on their time and the public scrutiny of their actions. The EY Centre for Board Matters has identified eight important topics that should be prioritised by boards and audit committees in 2019. Our suggested priorities are not ranked in order of importance, as this varies by organisation and sector. Nevertheless, we believe that, together, they comprise a suite of the most urgent issues facing boards today. Any of these eight topics on its own could constitute a single, overriding priority for boards in 2019. Combined, however, they represent a formidable agenda of items, each deserving of considerable attention from both non-executive directors and management teams. Boards will need to devote sufficient time to each of these strategic priorities in 2019 while balancing them against the daily demands of corporate governance. We hope that this report will help to inform your board’s priorities for 2019, and will equip you with the key questions to kick-start the discussions that will enable your organisation to thrive in the years ahead. Please click below to access the report – if you have a question about any of the topics raised, don’t hesitate to get in touch.